Ciara is the owner and manager of Unbreakable Training, it was her vision that powered the launch of the brand in 2016 and she has since grown that to becoming the Unbreakable Training Centre. 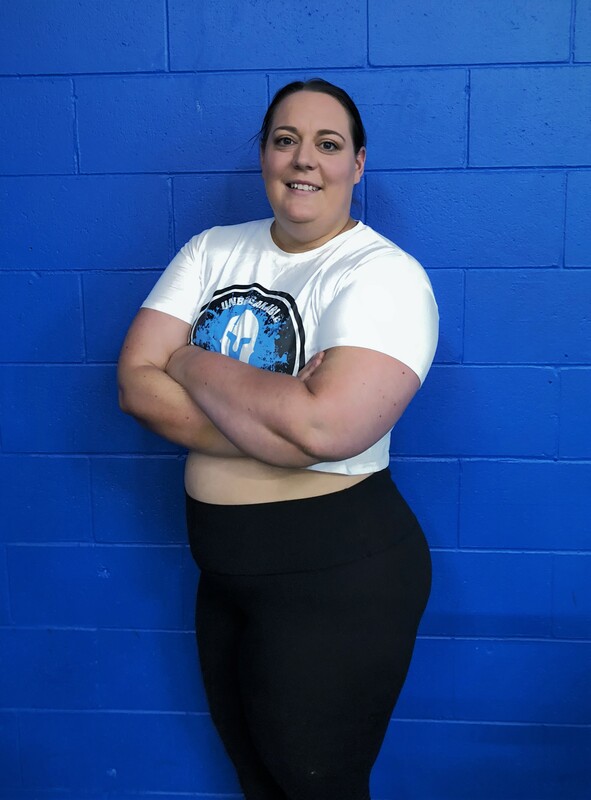 Ciara has big dreams of influencing and changing people’s lives beyond just training and this plays a big part in the values and services that Unbreakable Training possesses. With five children of her own it’s no surprise that Claire has become the gym mum. Claire also comes from a background in psych nursing and plays a pivotal role in looking after new and current members. She assists in everything from a hand off to a hug when needed. 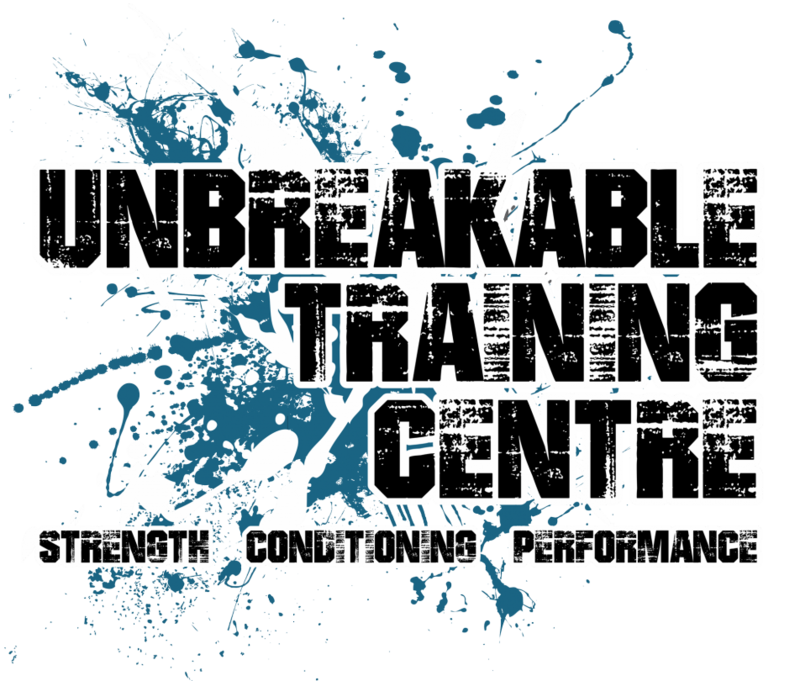 Jame is the newest addition to the Unbreakable team and has filled the role as their strength and conditioning coach. 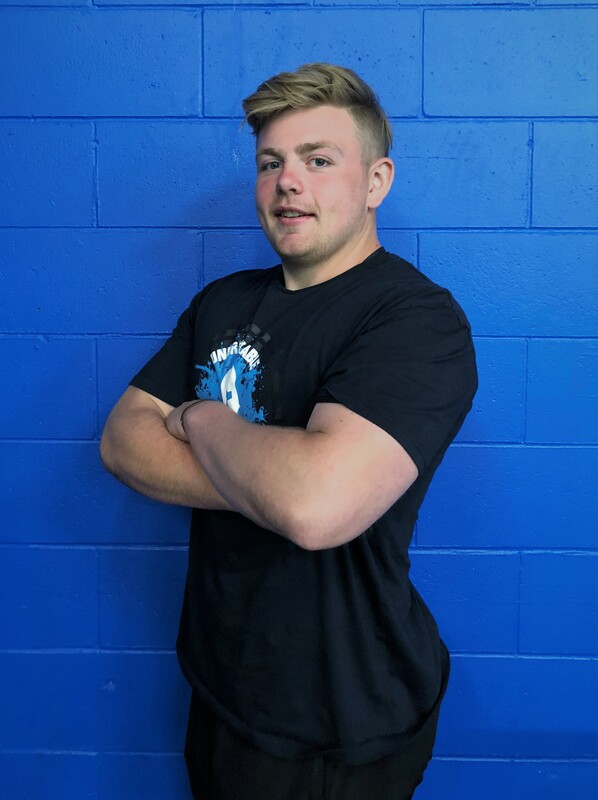 James is currently doing degrees in both sport science and psychology and has put both of these to the test in developing training for our strength and conditioning sessions and sports teams as well as helping some of general members. Laura is our brand ambassador and sponsored athlete. 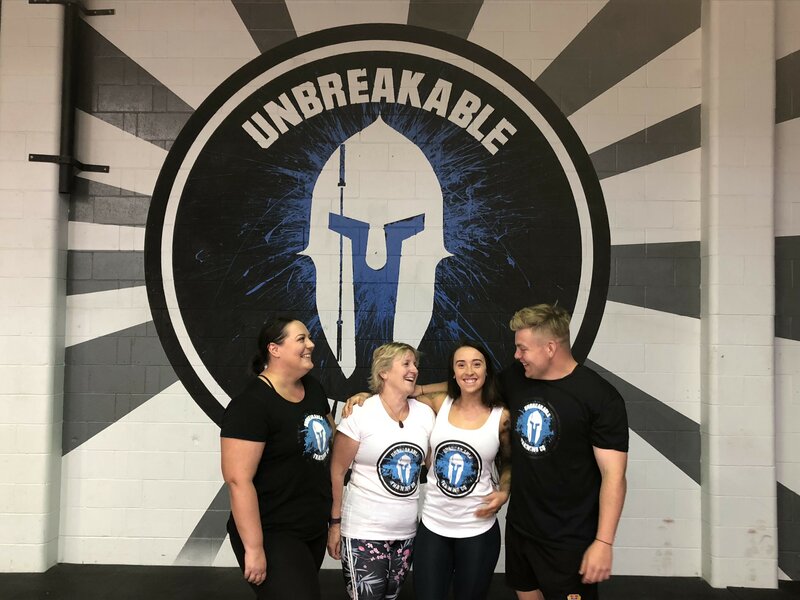 After previously having her own personal training business Laura teamed up with Unbreakable Training to launch our Warrior Women service. 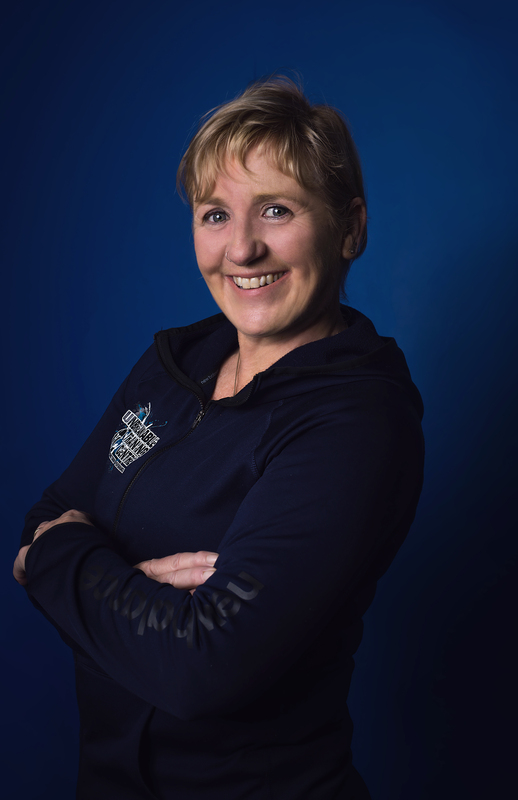 She is extremely passionate about promoting strength sports and encouraging more women to get into the gym and change their mindsets on training. Laura plays a major role in organising events, particularly around our Warrior Women, and being available to assist new members when she’s in training.